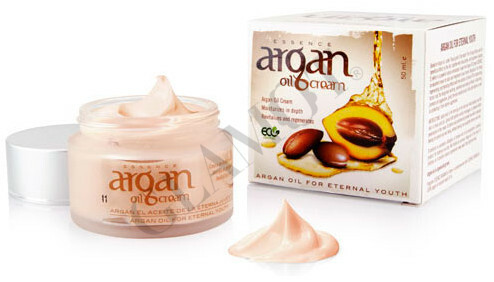 Facial cream with argan oil. It is an excellent cream for daily skin treatment of your family. 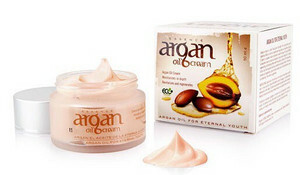 Based on Argan oil, contains Shea butter and tocopherol (vitamin E) which is a powerful natural antioxidant. Because of its strong regenerating and hydrating effects with the addition of Sodium PCA (moisturizing factor) and the recognized soothing, emollient and healing effects of Aloe Vera, promote cell oxygenation, giving the skin elasticity and a fine silky texture as well as protecting it from external aggression. Apply onto the face, neck and neckline with a gentle massage until completely absorbed.